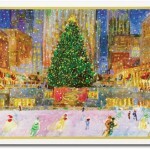 Celebrate the Holidays by sending out fun Christmas Cards, Holiday Cards and New Years Cards. Choose from our Online selections or stop by our San Francisco store and have us help you with your selection! We carry High Quality Stationery from High End Stationery Designers from around the world including, Charu Holiday Cards, Lucky Onion Holiday Cards and Marsupial Holiday Cards. 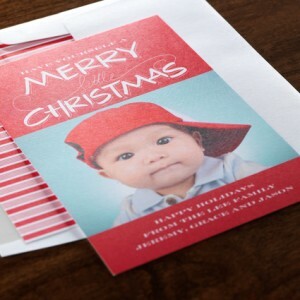 Don’t forget to use our Digital Calligraphy Service for your Holiday Envelope Addressing. 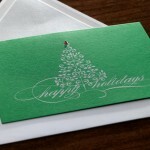 Wishing you a Season full of Joy from Hyegraph Invitations & Calligraphy!